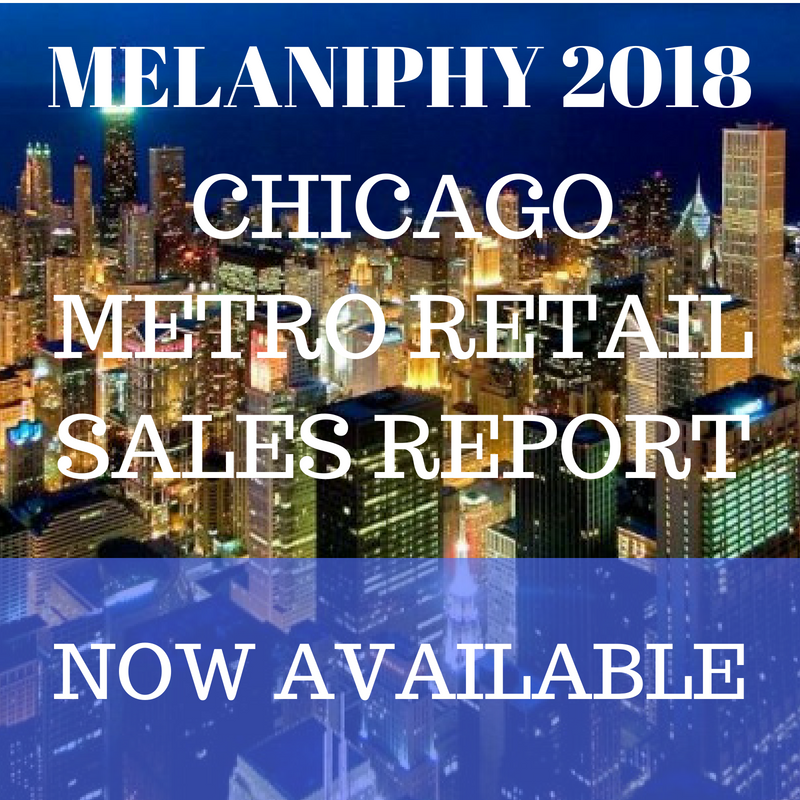 John C. Melaniphy - Chairman and Founder | MELANIPHY & ASSOCIATES, INC.
John C. Melaniphy, Chairman & Founder, has been a real estate economist and market analyst for over 45 years. During this time, he had been involved in almost every type of urban and suburban development and redevelopment problem and opportunity. Some of Melaniphy & Associates major projects include Woodfield Mall, Mall of America, Bay Shore Town Center, Virginia Beach Town Center, Navy Pier, Wrigley Field, Easton Town Center, Mundo E, 840 N. Michigan Avenue, Water Tower Place, Peninsula Town Center and the Rock & Roll Hall of Fame, among many others. He is the author of "The Restaurant & Location Guide Book", "Restaurant & Fast Food Site Selection" and was a contributing author to the book, "Shopping Centers and Other Retail Properties," published by John Wiley & Sons, in collaboration with Urban Land Institute. He wrote numerous articles and was a speaker on a wide variety of subjects. He is also an expert witness and has testified at all levels of the judicial system.